An unidentified flying object (UFO) named WT1190F or WTF is heading straight for Earth. The object is said to be a space junk which is approximately 2 metres long. The UFO also seems to be hollow and bent. 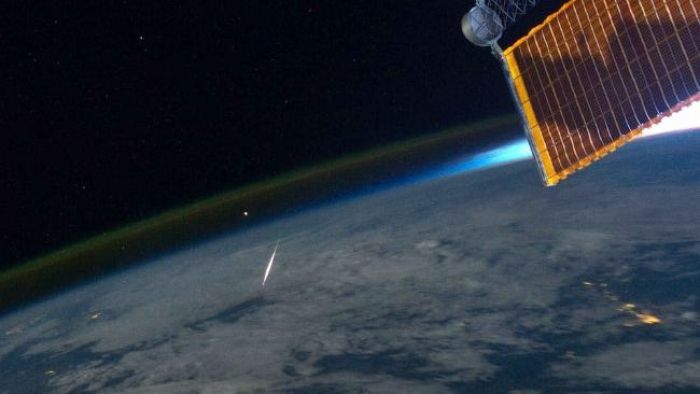 The space junk will crash into Earth next month. The object was discovered in the month of October by Catalina Sky Survey - a project designed to provide early warnings when comets and asteroids approach Earth. At 6.15 am on 13 November, the UFO is expected to crash into the Indian Ocean, around 40 miles off the southern tip of island nation Sri Lanka. The object has been put in to a highly elliptical orbit, given Earth and Sun's gravitational pull and is now on its way towards our planet. Theories surrounding this development say that it could also be a space debris, discarded parts of a spaceship or even a fuel tank, given its hollow structure. Interestingly, there are numerous man-made junk floating in the space but WT1190F is the first to collide with Earth.